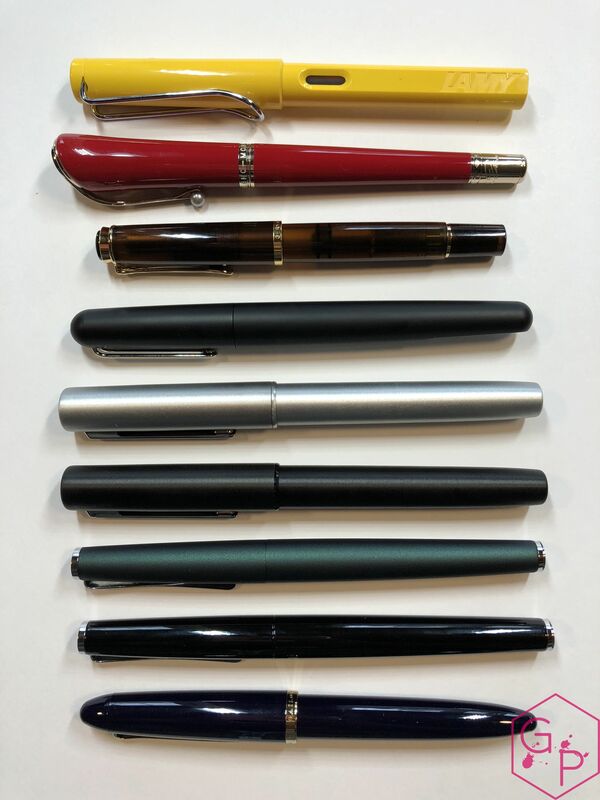 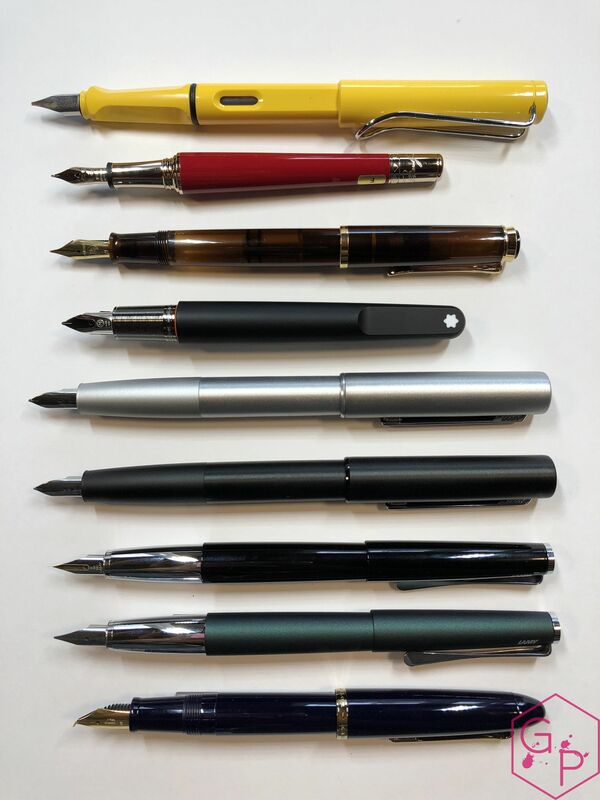 Kind thanks to Joost from Appelboom Pennen, who lent me these pens. 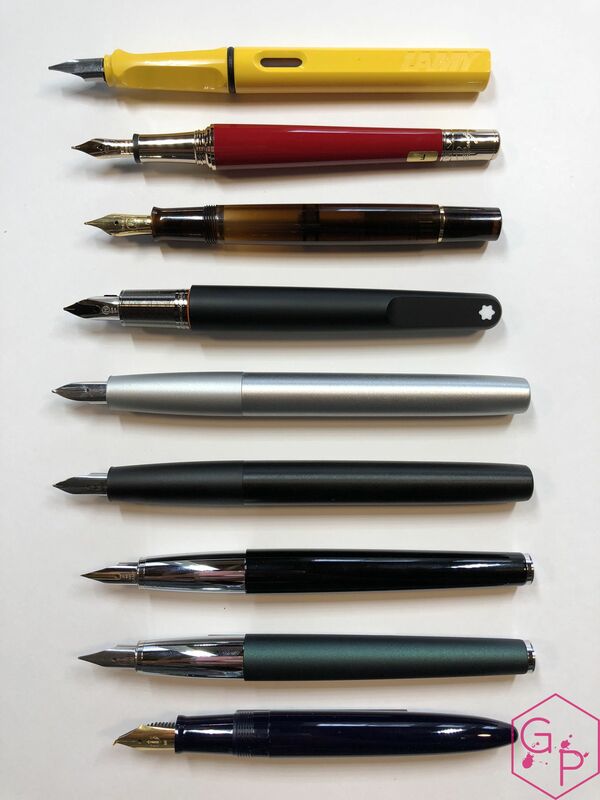 If you shop at Appelboom, use the discount code in the banner below (‘friend’) for 10% off your purchase – excluding Montblanc. 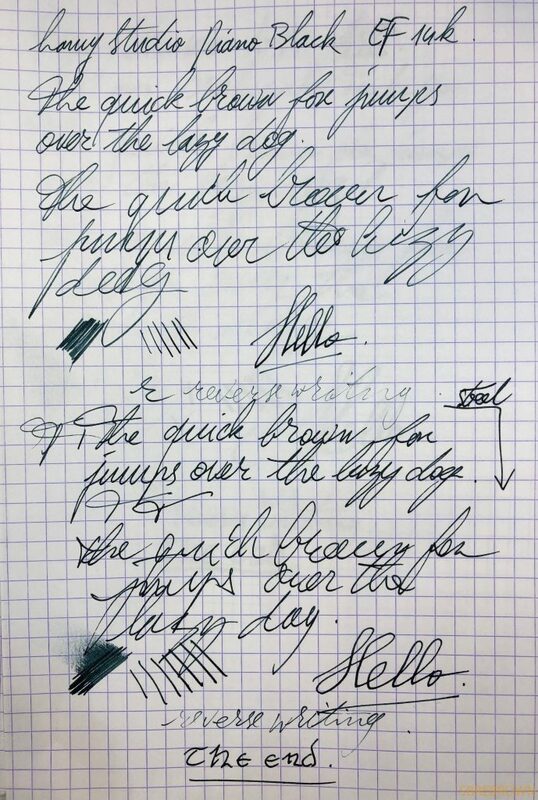 This entry was posted in Fountain Pens, Reviews and tagged 14K Gold Nib, Cartridge-Converter, Lamy, Piano Black, Racing Green, Steel Nib, Studio on March 14, 2018 by sbrebrown.